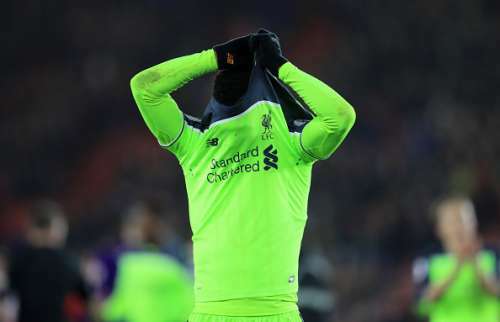 Liverpool were looking to put one foot into the League Cup finals alongside bitter rivals Manchester United but were outsmarted and outdone by a resilient Southampton team. 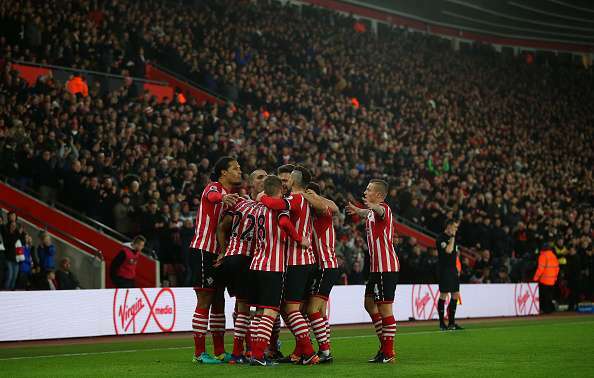 The Reds visited St.Mary’s days after coming off a disappointing result against Plymouth looking for a win, but the Saints were strong in their backyard and refused to give the visitors anything. The fast-paced but slightly frustrating game ended 1-0 in Southampton’s favour thanks to a Nathan Redmond goal early in the first half as Liverpool were handed in only their third defeat of this entire season. Here are the 5 main talking points about this game. Although it has been said before, it cannot be highlighted enough as the absence of Liverpool’s summer signing was evident in a frustrating display at St. Mary’s. Sadio Mane left for international duty as he represents Senegal in the upcoming African Cup of Nations and the winger’s pace and skill set were majorly missed by a Liverpool attack that looked toothless without their talisman. The attack looked out of ideas and out of touch. The final ball and touch were lacking as the Reds barely threatened Forster in Southampton’s goal. Even the much-awaited return of Phillipe Coutinho could not improve the state of affairs.